2018 is going to be your year! 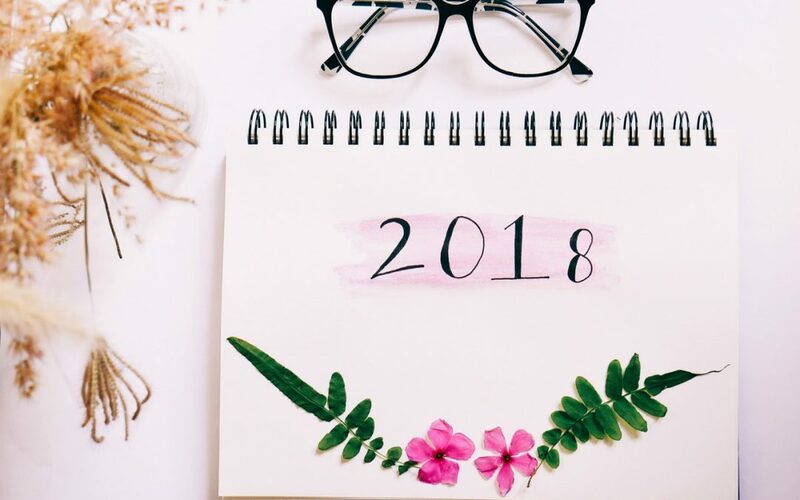 Here are 5 tips to make 2018 the best year! We’ll work with you to set short, medium and long term goals, and keep you on track to achieve them. As a Pursue Wealth member, you’ll have the tools at your disposal to ACHIEVE your dreams. Set goals that are achievable and sustainable. For example, if your goal is to save for a holiday, then start putting a little away each pay. One big mistake we see is attempting to put TOO much $ into savings, then redrawing on it as you haven’t left enough lifestyle money week to week. It will actually undo all your hard work going too hard! “In 2018 I am going to lose weight, earn more money, spend more time with my family, take more holidays, and go back to uni” If you have ever heard (or said) this then it is quite possible that you are biting off more then you can chew. Unhealthy behaviours develop over the course of time and require energy to change. Instead of spreading yourself too thin and becoming overwhelmed, focus on one change a time. You’ll probably find, achieving one goal will enable you to achieve the next goal a lot easier. Years of research and scientific evidence tells us, we are more likely to work to achieve a goal if we know that in the short term we will be rewarded. It’s behavioural economics at its purest. Make sure your reward is something you ACTUALLY will enjoy, make it a regular reward (weekly is good) and ensure your reward is aligned with your goal – don’t reward yourself with a shopping spree if you stick to your weekly budget. Check out our article on celebrating the wins here. Perfection is unattainable and aiming for it will only deliver disappointment. Remember minor hurdles when reaching your goals are completely normal and absolutely ok. If you have overspent don’t throw out all your goals and bust open the piggy bank. Just simply take a moment to recognise how you feel and move on. Check back in with your adviser, or on your Game Plan and keep pushing forward. It’s worth it, I swear! Statistics show you are 4 times more likely to achieve a goal if you share it with others. A goal shared is a goal achieved. Talk about it, make it real. Check out our article here on the Magic of Goal Sharing. Good Luck- we know you can do it!! Book in a Time to Chat with One of Our Awesome Team!